Reader Larry Henry got in touch the other day to alert me to this video on YouTube promoting photographer Alexis Andrews’ two books (volumes I and II) celebrating the Carriacou sloops of Dominica. By January I expect to watch this daily, just wishing I could be anywhere that’s warm and bathed in the colours of summer! One word of warning though – when I do watch it next it will be with the sound turned down. There are lots of videos on YouTube of the locals playing local music that I have to say is much more to my taste. 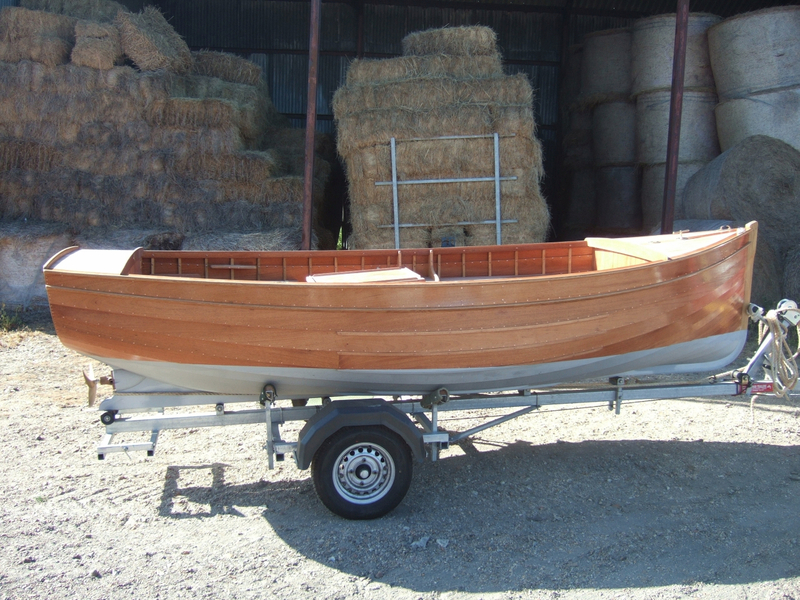 Don’t miss something good – sign up below to start receiving the weekly intheboatshed.net email newsletter. 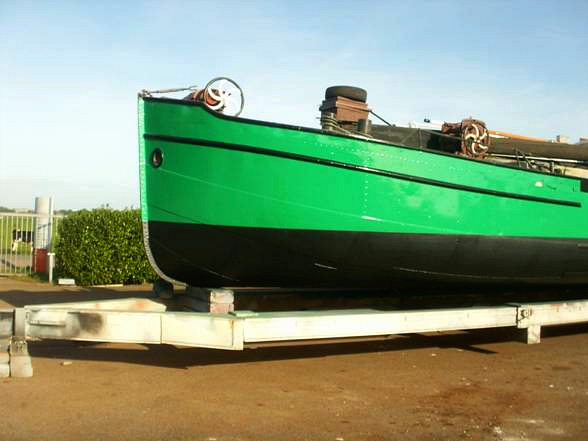 ‘Louise will be launched in the spring, as the owner will be doing the varnishing over the coming months. 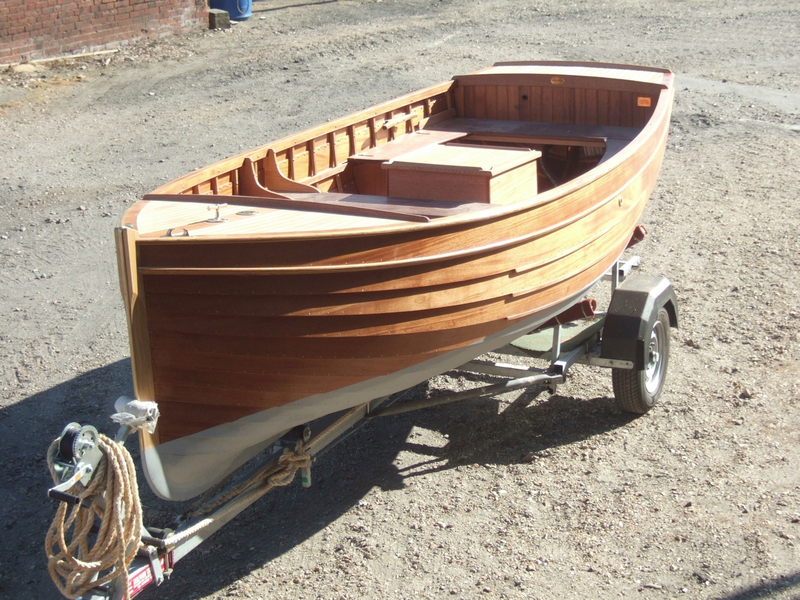 Normally I would be a bit reticent about this, but having seen my customer David Eschbaeschers’ varnish work and woodwork on his steam launch I was confident she would be finished to a high standard that would be as good as I would do it. 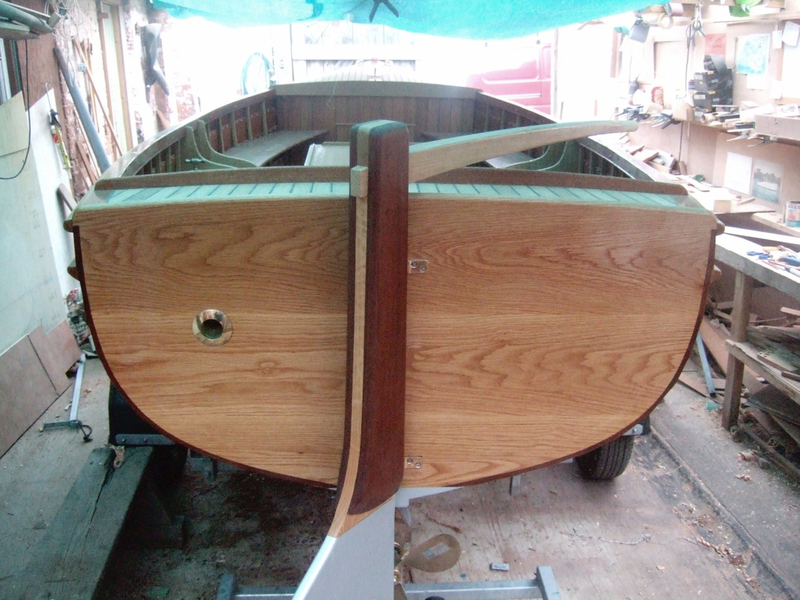 ‘Louise to my eye has a more ‘motor dinghy’ look than the last project, Lisa, which is more ‘motor launch’ – the one foot difference in overall length has seen to that, together with the fact that Louise is narrower and has a flatter sheer. 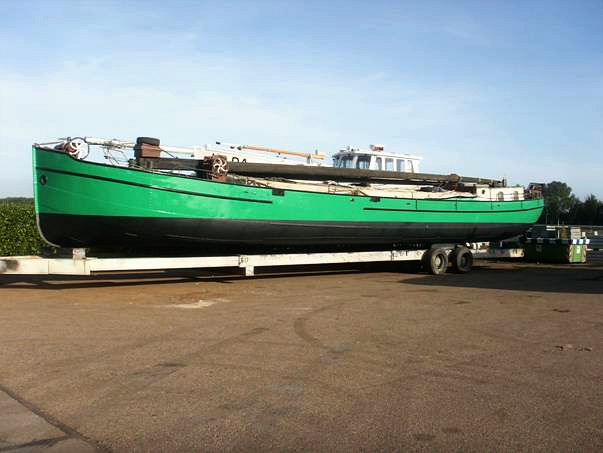 ‘I’m very pleased how she has come out and so are the owners, they will be dry sailing the boat and go all over the country’s rivers and estuaries through the season. ‘Thats it for now. 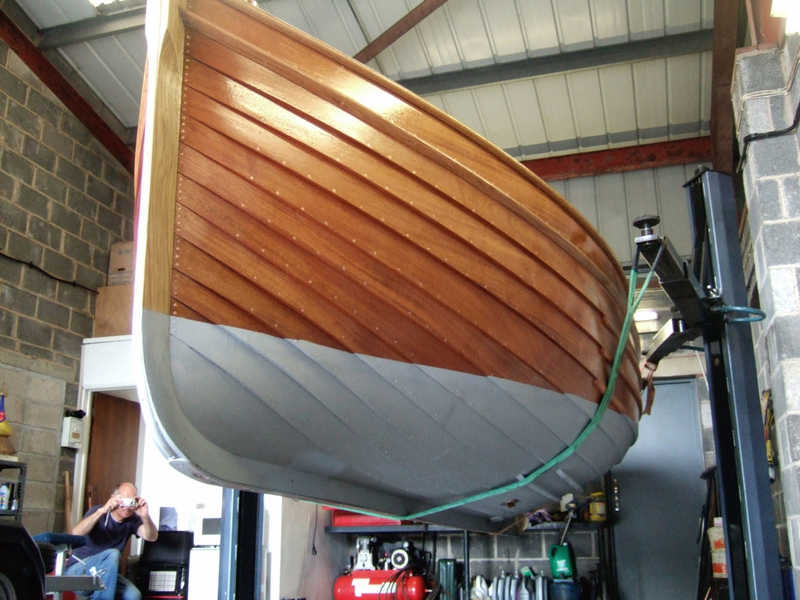 After a break I will be starting a restoration job on a 15ft clinker launch my oppo found under an oak tree at Beaulieu. So will keep you posted on that one. 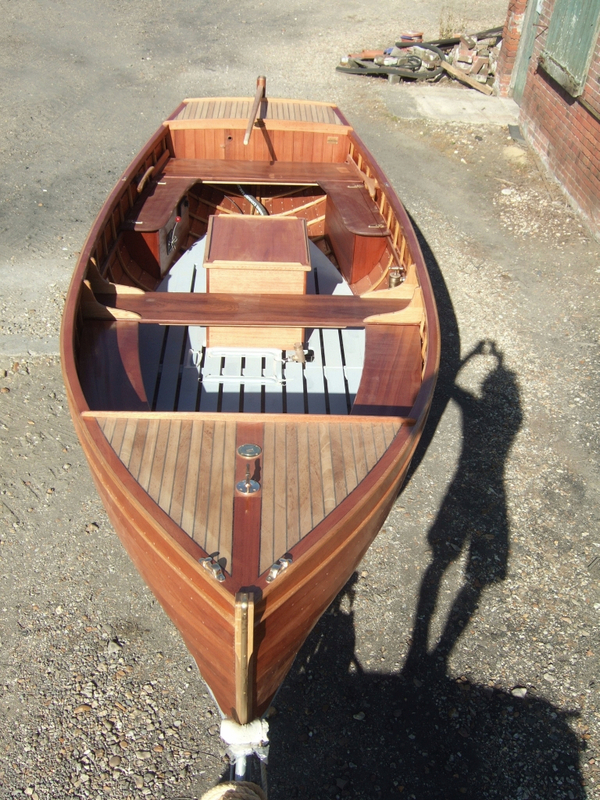 Nick wrote again a couple of days later with a photo of Moiety, a boat he built 17 years ago. 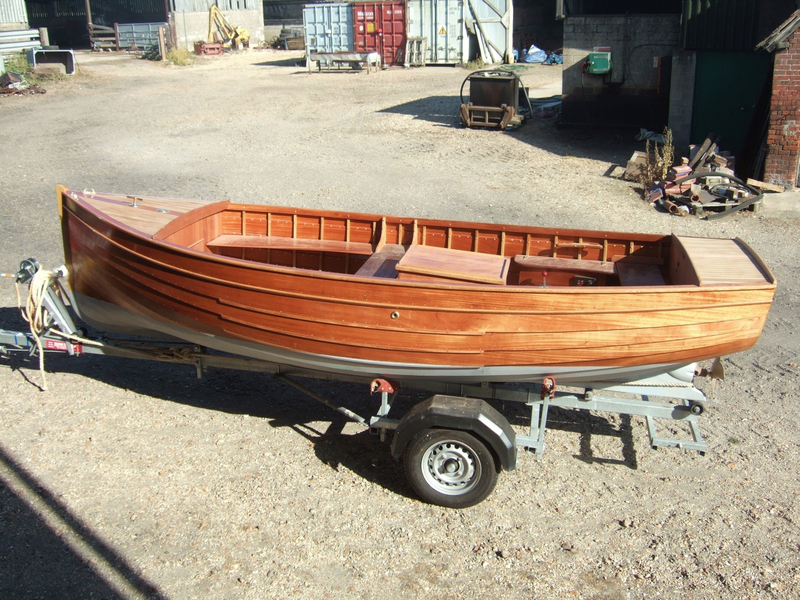 Thanks Nick – I’m looking forward to hearing about the restoration job. For more photos of Louise during her build click here. For photos of the previous build Lisa click here. 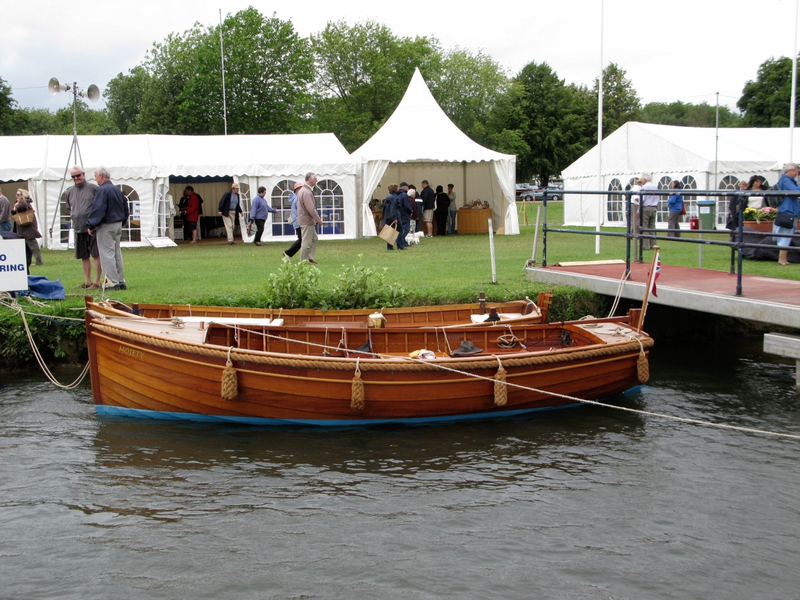 Don’t miss something good subscribe to intheboatshed.net’s free weekly email newsletter now!